Composed by John Rutter (1945-). 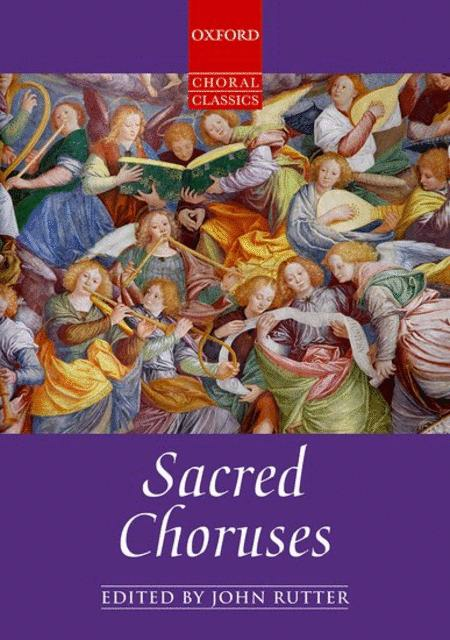 Oxford Choral Classics Collections. Vocal score. Oxford University Press #9780193518827. Published by Oxford University Press (OU.9780193518827). ISBN 9780193518827. 11 x 7 inches. 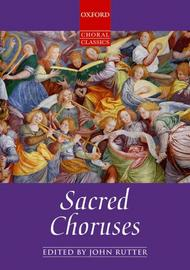 This volume comprises twenty-eight of the finest oratorio choruses and short choral works, all in carefully researched editions, with newly typeset orchestral materials available on hire and a separate volume of purpose-made organ accompaniments for use in church performances without orchestra.